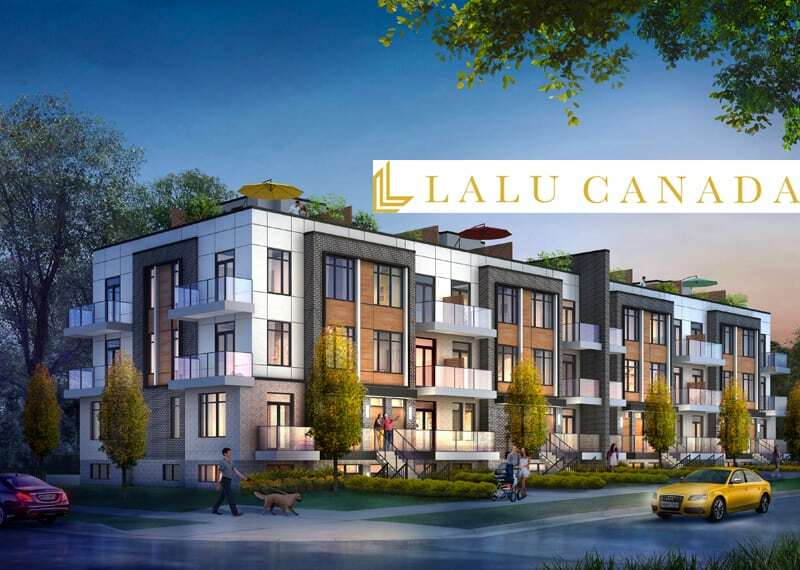 Lalu Canada Inc is a Canadian real estate investment and management company in Toronto, Ontario. Lalu Canada is known for developing and managing residential and commercial real estate properties all over the world. An exceptional passion for art and design, the team focuses on quality investment opportunities for the development and sale of residential town homes, mid-rise, high rise condominium units and retail space. An exclusive portfolio of luxury resorts and hotels in exotic locations to vibrant local communities, Lalu Canada has gained an international reputation for excellence. 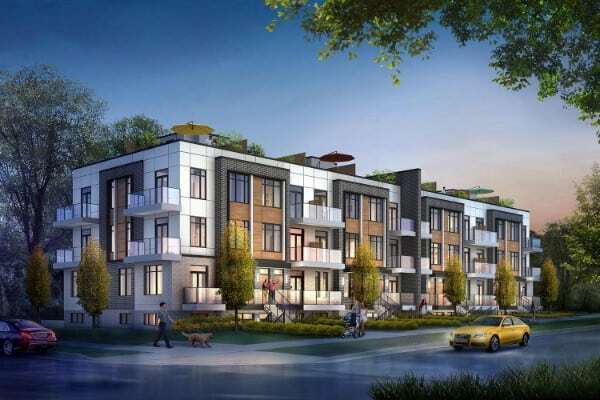 EVO Condos and Townhomes Toronto located in Scarborough, is Lalu Canada's first project development in Canada and also, known as one of the fastest growing residential communities. 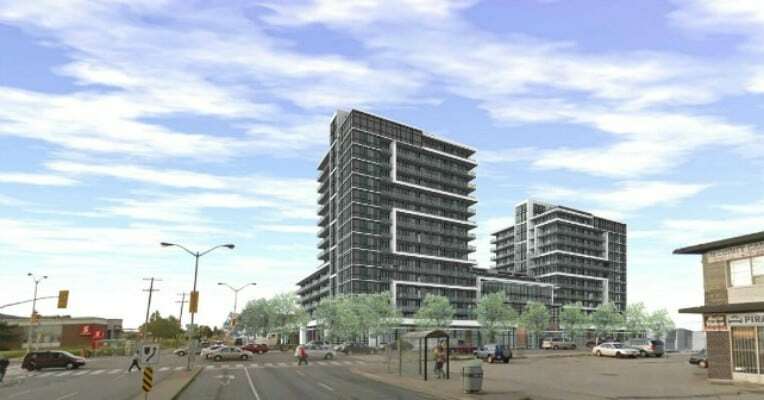 Pricing for Evo Condo & Town start from $200s. The great pricing is going to attract first time home buyers and families. Project Developments by Lalu Canada in Southern Ontario are emerging in full form along with other upcoming projects in Canada.